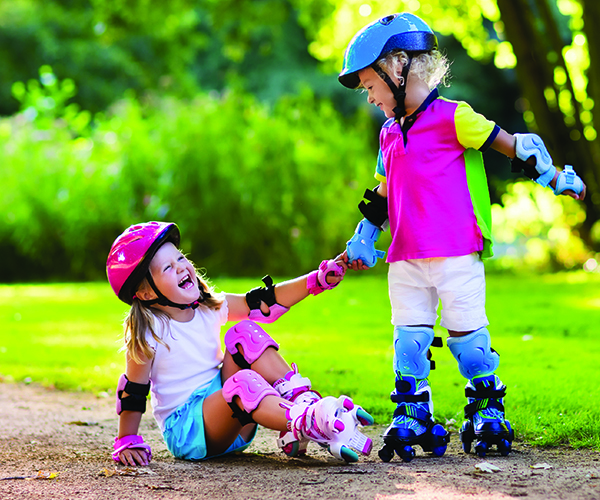 Your child’s health and safety is our first priority at Camp Live Oak. All of our staff are First Aid and CPR Certified and many staff members are also certified in a variety of other fields. Use the Registration Form to share any health concerns including your child’s physical, mental and emotional health history. Indicate any special medical concerns, dietary restrictions, medications and parental custody on this form. It is important that we also be aware of any special concerns including ADHD, ADD, etc.. All information is confidential and will be for camp use only. 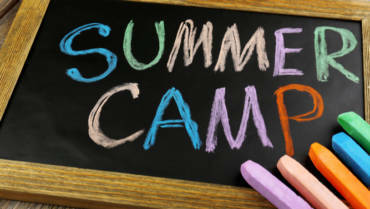 Before your child starts camp, their head counselor will contact the listed guardians to discuss any concerns. If there are any additional special concerns that you have about your child, please contact the Camp Office and we will accommodate each child as much as possible. Medical Forms: All campers under the age of 6 must submit a physician signed copy of current (within one year of camper’s starting date) Certificate of Good Health (HRS Form 3040) and Florida Certificate of Immunization, including a TB test (HRS Form 680) prior to the start of camp. (These forms are commonly known as the “yellow and blue forms” for school.) Please remember that campers under 6 cannot start camp without his/her health form on file. The signed forms can faxed, emailed or mailed to the Camp Office. Campers 6 years old and older do not need any additional forms to register for camp. Campers from outside the United States require a physical performed by a United States physician. (Under state law, you must go to a local doctor or health department to get these certificates BEFORE your child can enter camp.) Please bring a copy of your child’s immunization records from your country of origin WITH you to the local doctor or health department so that your information can be transferred. **Please allow sufficient time to visit a local doctor or health department upon arrival to the U.S. before camp starts. There are no exceptions. The Emergency Release Form is also required to be on file before the start of your child’s camp session. This release is part of our Registration Form. Allergies: We are aware that children have many different medical needs and may have a variety of different allergies. We encourage parents to discuss all specific health needs with the Camp Director, including any food, environmental or other types of allergies. Camp Live Oak is not a peanut-free environment, however we do have policies that may lower the risk of exposure for those allergic to peanuts or other allergens. Our Registration Form provides the opportunity for parents to describe any special needs in writing, so that the appropriate staff members can be notified of any special needs that your child may have. In addition to this form we encourage parents to talk to the Camp Director about any health concerns. Absentees: We look forward to seeing your child each and every day that they are registered for camp, therefore please contact the Camp Office if your child is going to be absent for any reason. Please also notify the camp if you the parent/guardian are going to be away for several days, and who will be caring for your child in your absence. 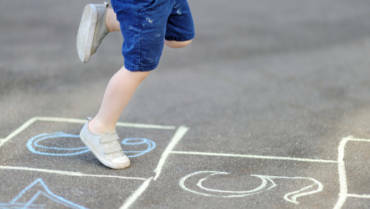 Often, your absence may account for unusual behavior or anxiety on the part of your child. Please note, there are no REFUNDS/MAKEUP DAYS for time missed. Excused Activities: We encourage your child to participate in every activity we offer at camp, however if there is an activity that your child should not participate in due to physical limitations, please notify us so that we can make accommodations. A written note from the parent is required if the child is to be excused from participation in specific activities. Early Release: If you need to pick up your child before normal dismissal, please notify your child’s counselor and the on site Director that day upon morning drop off. Late Drop Off: In order for your child to fully experience their entire camp day, we ask that your child be there no later than 9:10 AM (unless otherwise noted). If you arrive after this time, please contact your onsite Director so that they may meet you at the main parking lot to pick up your child. Medication: If your child requires medication, please make sure to have an Authorization for Medication Form completed and turned in to camp before your child’s first day. This form is available to download by CLICKING HERE, and also at the Camp Office or from the On-Site Director at the park. Medication must be turned over to the camp’s On-Site Director in its original bottle with the instructions printed clearly on the label. We do not give any child any medication without this completed form. Sickness: Please keep your child at home if he/she seems listless, unusually irritable, complains of a stomach ache, headache, earache, or seems to be unusually pale or flushed. It is better to be overcautious than to risk exposing the rest of the children and staff. If a child has had a fever, they should remain at home for 24 hours after a temperature goes down. Please notify the camp immediately if your child incurs or is exposed to a contagious disease. The director will notify you if and when it is necessary to keep him/her home. This is determined according to the rules of the local board of health. Emergency Services: At camp we are equipped to deal with minor cuts, scratches, abrasions, insect bites, dispensing of medications (oral or topical), etc., however if a more serious injury should occur local EMS is in close proximity to our camp locations. At Birch State Park in Ft. Lauderdale, EMS is located directly adjacent to the park and at Dr. Von D. Mizell-Eula Johnson State Park, EMS is located within 3 miles of the park just past Federal Hwy on Dania Beach Blvd. Sea Lice: In the past sea lice and head lice have not been a common problem at our camp, however, should a problem occur, we will notify you immediately. We will also inform the other camp families with a printed informational sheet which will be sent home with the campers.